Visitors to Disney California Adventure® Park can now experience a spectacular and magical stage production. Frozen – Live at the Hyperion is a new musical adaptation based on Disney’s blockbuster animated film. 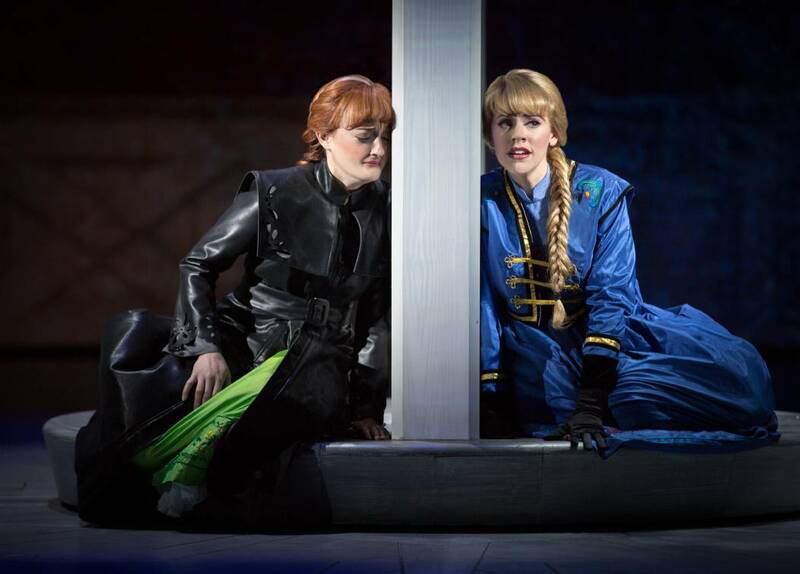 Boasting a dazzling staging in the almost 2000-seat Hyperion Theater, the musical permits fans of Elsa and Anna to follow the sisters’ emotional journey. Gorgeous costumes and ingenious sets, paired with exciting special effects to produce a dynamic and engaging show for all ages. Inspired by Hans Christian Andersen’s classic fairy tale The Snow Queen, ‘Frozen’ is the story of a princess named Elsa, Princess of Arendelle, who possesses cryokinetic abilities that can produce or manipulate ice, frost and snow at will. After her icy powers threaten her sister and inadvertently trap her kingdom in eternal winter, Elsa sends herself into exile as villains plot to take over her kingdom. Her sister Anna sets off on an epic journey alongside a rugged iceman, his loyal pet reindeer, and a naïve snowman to find her estranged sister Elsa and restore peace. Backed by pre-recorded music, the vocal capabilities of the cast are mediocre. Crammed into a single, one-hour long act, the storyline — especially the denouement — feels rushed. But the majority of the audience is likely to be completely familiar with the fable from the animated movie, so the heartfelt if cliched story takes second place to character and spectacle. Thanks to the detailed visual projections on all walls — on stage and in the auditorium — the show completely encompasses the audience, immersing them into the theatrical experience. Upstage, the custom video wall is massive, comprised of more than 4 million pixels and covering 2,200 square feet of space. With over 1,000 costumes and impressive set pieces, such as Elsa’s icy staircase that swings over the audiences heads, the show has plenty of dazzling moments. Visual projection has us soaring over the landscape of the mythical land Arendelle. On several occasions, light snow falls on those seated in the orchestra section. For Elsa’s signature tune, “Let it Go,” her cloak magically flies offstage. Then, with a flick of her wrist, her gown transforms into a glittering cascade of shimmering stars. There are comedic scenes involving the goofy and lovable characters — Sven the Reindeer and Olaf the Snowman — each are puppets manipulated and sung by actors. The show is fun and sure to impress fans of the animated movie. You can see the show with Disney FASTPASS Service: Obtain same-day Frozen – Live at the Hyperion tickets to reserve a spot inside the Hyperion Theater. The Disneyland Resort features two spectacular theme parks – Disneyland (the original Disney theme park) and Disney California Adventure® Park – plus three hotels and the Downtown Disney District, comprising unique dining, entertainment and shopping experiences. The Resort’s hotels are the luxurious, 948-room Disney’s Grand Californian Hotel & Spa, which also features 50 two-bedroom equivalent Disney Vacation Club units; the magical, 973-room Disneyland Hotel – both AAA Four Diamond properties – and the 481-room Disney’s Paradise Pier Hotel with its “day-at-the-beach” theme. For information on attractions and vacations at the Disneyland Resort, visit Disneyland.com, call (866) 43-DISNEY or contact local travel agents. Located in Anaheim, Calif., the Disneyland Resort opened July 17, 1955. Open daily, year-round. “Frozen – Live at the Hyperion,” a new musical based on Disney’s animated blockbuster film, will open at the Hyperion Theater at Disney California Adventure® Park on May 27, 2016. Audiences will be immersed in the emotional journey of Anna and Elsa with all of the excitement of live theater, in an entertaining musical adaptation that includes elaborate costumes and sets, stunning special effects, show-stopping production numbers and unique theatrical surprises. Disney Creative Entertainment, the arm of Walt Disney Imagineering responsible for live theatrical entertainment at Disney Parks, is producing “Frozen – Live at the Hyperion” with all of the creativity and resources of its predecessor “Aladdin – A Musical Spectacular” which ran for a remarkable 13 years, with a total of 14,000 performances to 13 million park guests at the Hyperion Theater. The 1,873-seat Hyperion is equipped with a backstage facility to support a production of the kind that plays in any venue of that size in the world, as well as the full creativity of Walt Disney Imagineering. 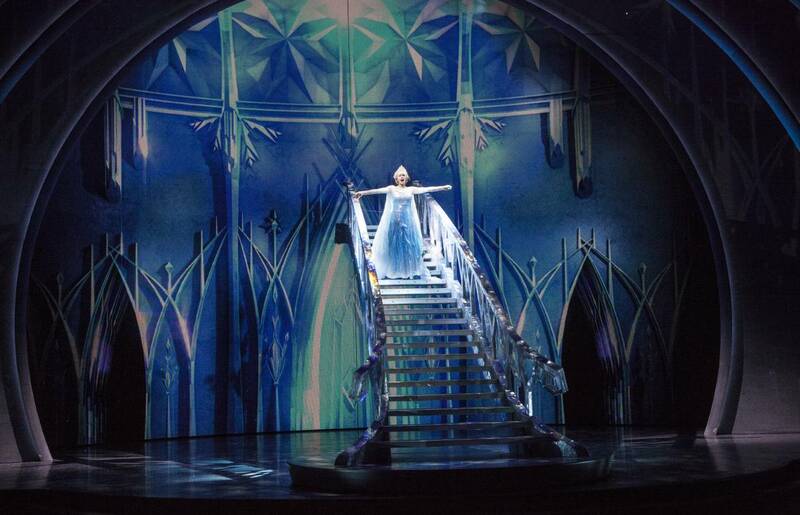 “Frozen – Live at the Hyperion” is based on the Walt Disney Animation Studios’ film “Frozen,” which is the No. 1 animated feature of all time and among the most critically acclaimed animated films. It is the winner of two Academy Awards (2014), for Best Animated Feature and Best Original Song. 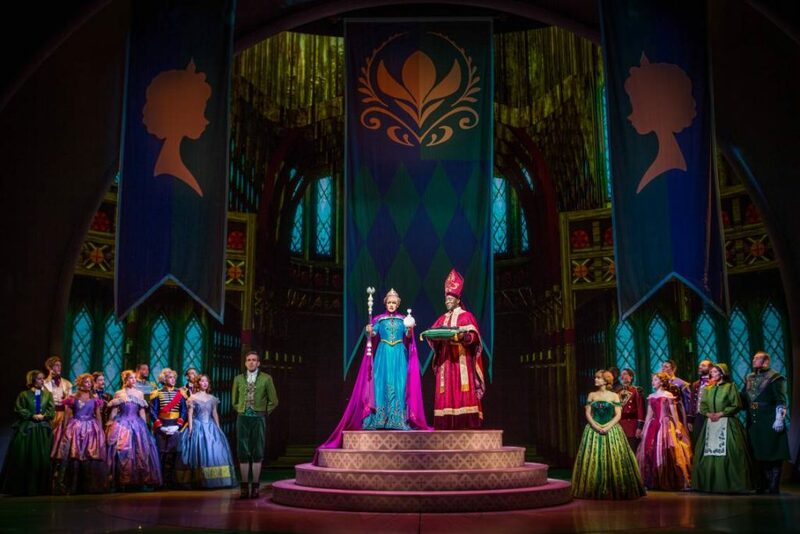 “While our production of ‘Frozen’ will stay true to the heart and soul of the film, we have adapted it for the stage so it’s truly a musical theatre production that befits our beautiful Hyperion Theater” said Dana Harrel, creative entertainment executive with Walt Disney Imagineering. 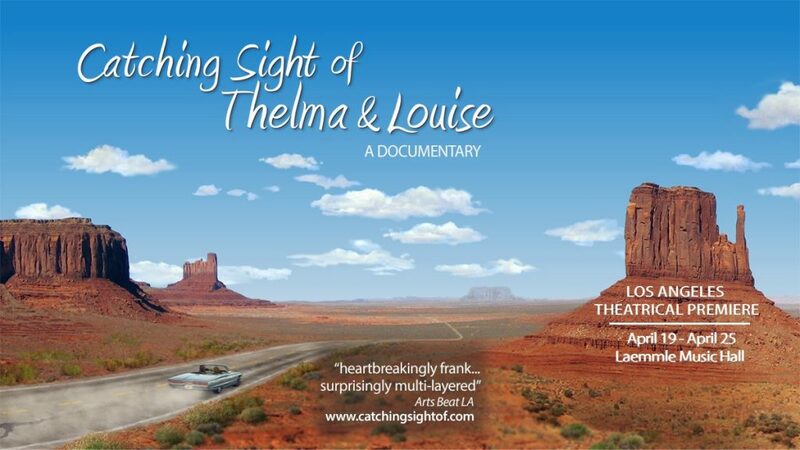 “The goal of this creative team is to take all audiences – including those that know the film, and those new to these characters – on this exciting and touching adventure with Anna and Elsa. The new musical features music and lyrics by the creators of the film score, Kristen Anderson-Lopez (“In Transit,” “Up Here”) and Robert Lopez (“Avenue Q,” “The Book of Mormon,” “Up Here”), and is adapted from the screenplay by four-time Tony® nominee Chad Beguelin (“Aladdin – A Musical Spectacular” at Hyperion Theater; Broadway: “Gotta Dance,” “Aladdin,” “The Wedding Singer,” “Elf”). A great variety of creative energies has been employed to bring “Frozen – Live at the Hyperion” to the stage. Harrel and Tommy have assembled a team of creative talent from both Broadway and Walt Disney Imagineering to create this production. The principal designers are Robert Brill (scenery), Clint Ramos (costumes), Charles Lapointe (wigs) David Weiner (lighting), Aaron Rhyne (projections) and Broken Chord (audio). As the audience anticipates the rise of the curtain, guests will find that the interior of the Hyperion Theater is entirely wrapped, immediately immersing the audience in the world of “Frozen.” As part of the scenic design, large set elements will move the action in a cinematic way, allowing the production a great forward narrative energy, accompanied by state-of the-art projections that allow the actors to have a greater sense of movement and a sound design that completely envelops the audience in the story. And of course there will be snow throughout the interior of the theater – on stage and over the audience. And as would be expected from Walt Disney Imagineering and Disney Parks, new technologies – especially with projections, fabrics and special effects – will delight audiences in new and unique ways. The challenge of bringing Olaf and the Trolls to the stage has been assigned to master puppet designer Michael Curry, who co-designed with director Julie Taymor the puppets of “The Lion King” on Broadway, the magic mirror in “Snow White” at Fantasyland Theatre, and many other Disney parades, shows and projects, as well as projects for the Olympics, Cirque du Soleil and the Metropolitan Opera. An entirely separate Broadway production of “Frozen” is currently being prepared by Disney Theatrical Productions and is slated to join Disney Theatrical’s New York productions of “Aladdin” and “The Lion King” for spring 2018 at a theater to be announced. It will have a pre-Broadway engagement starting in summer 2017 in Denver.